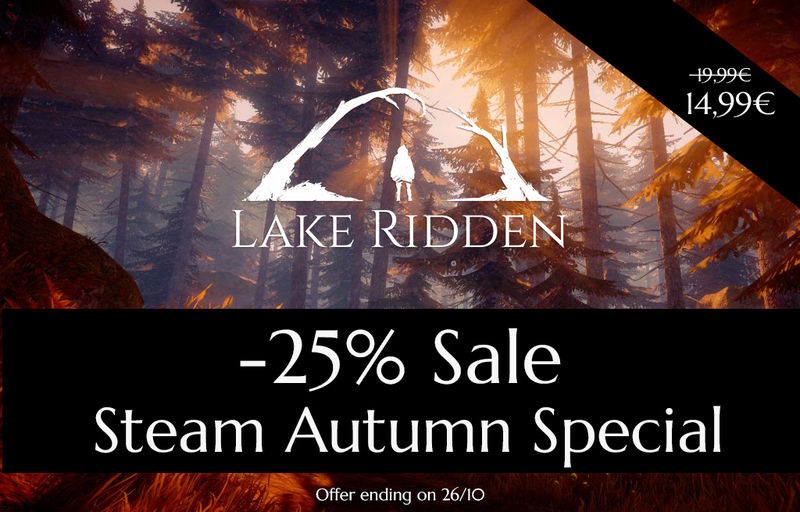 Lake Ridden is on a 25% sale over at Steam right now! 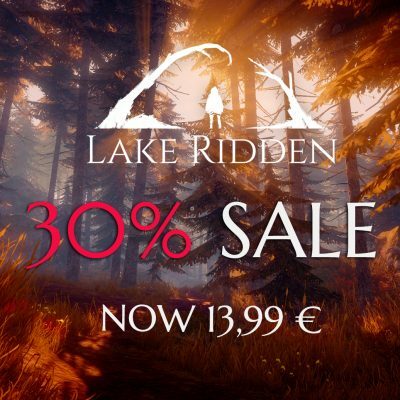 Make sure to pick up the game before the sale ends on Tuesday. We’re also exhibiting the game right now at EGX in Birmingham. 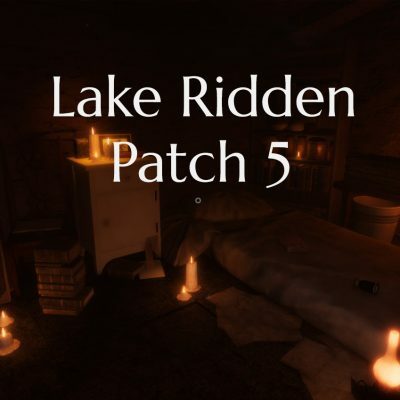 So if you’re heading to the expo, make sure to drop by and try our game! 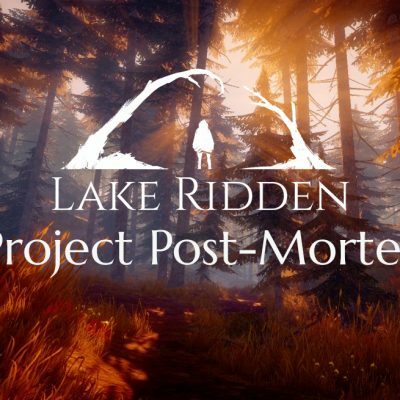 I picked this up based on the strength of the demo at EGX – Lake Ridden was a beautifully relaxing and atmospheric game, with some really interesting puzzles. You guys have done a fantastic job.